The current version of my FREE online course called The Self-Care Starter Kit will be going away soon, so I want to encourage everyone to sign up for it now. My plan is to remove the course, add some new goodies, and re-release it, but this time with a price tag (somewhere around the $20 mark, I’m thinking, depending on what I add). I want every teacher who wants to improve his or her self-care to have access to practical, actionable strategies–especially as we head out of Spring Break time and into testing season. Know what I’m sayin’? So if that sounds like you, I want to you to sign up for this FREE course. 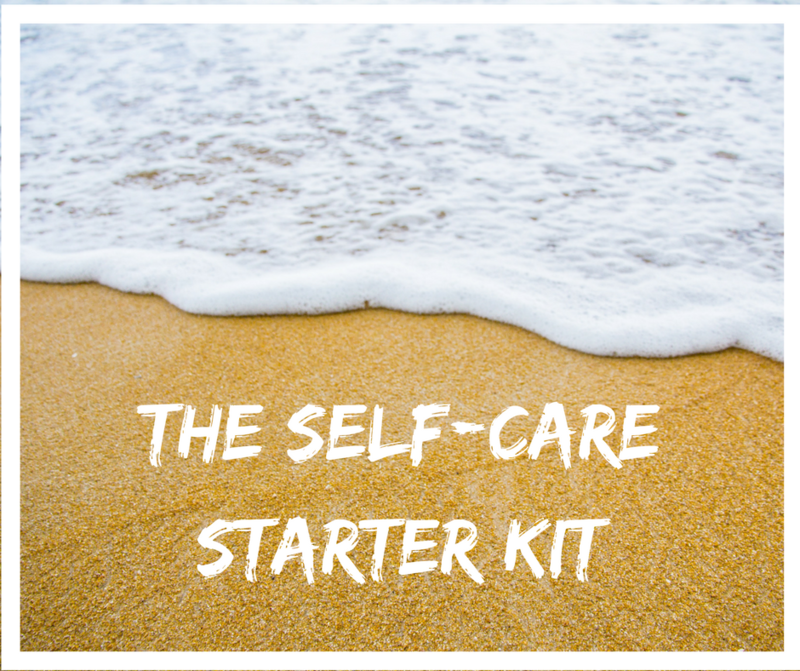 The Self-Care Starter Kit has 6 video lessons and a beautiful workbook and is a great introduction for creating a better self-care practice. *Current members will receive all updates free of charge. You’ll be grandfathered** in. **Not because you’re old and male and want me off your lawn; that’s just what they call it.